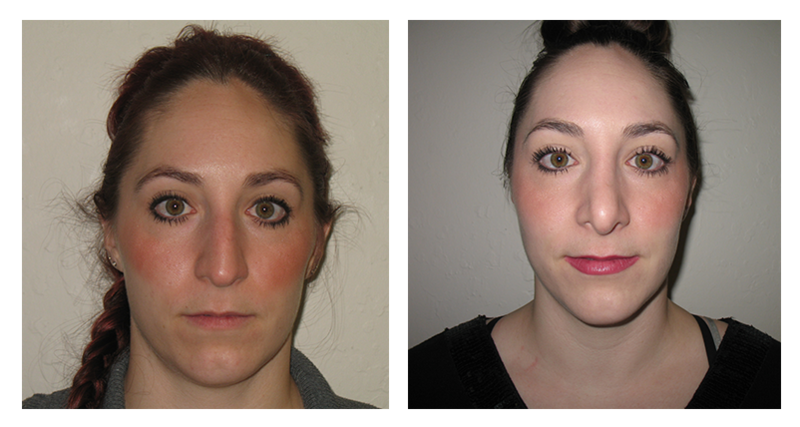 Home / Search results for "rhinoplasty"
If you are considering getting a nose job, many times seeing some before and after pictures can help you make your decision. 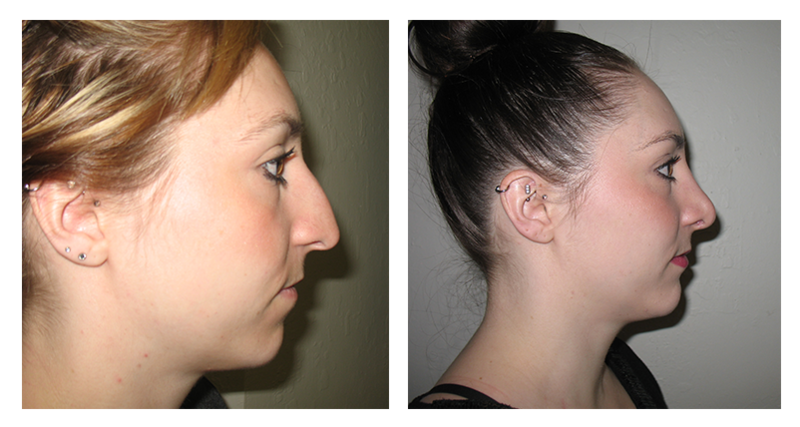 Rhinoplasty is certainly a decision that will require serious thought and consideration, so please take a look at our before and after pictures below. We take immense pride in our work and are happy to provide as much information as possible to help someone reach their decision to undergo plastic surgery, or not. Your form has been submitted successfully, thank you! Someone will contact you shortly with more information. Need to reach someone faster?